Many of you are probably already familiar with Land Stewardship Project; for those of you that aren’t, LSP is a pretty neat organization with a mission to foster an ethic of stewardship for farmland, to promote sustainable agriculture, and to develop sustainable agriculture and sustainable communities. LSP does a lot, but one program in particular is near and dear to CURE’s heart: the Chippewa 10% Project. A partnership with the Chippewa River Watershed Project (another great organization! ), the Chippewa 10% Project seeks to promote ways that farmers can profit from perennial-based crop systems with the ultimate goal of converting an additional 10% of the land area in the Chippewa River watershed to perennial cover. The result of this change in the landscape, of course, is cleaner water and air, so we are oh-so-excited to co-sponsor the Simon Lake BioBlitz with the Land Stewardship Project and the Chippewa River Watershed Project! If there’s interest, we could have an early morning bird or evening bat survey—contact Robin if you’d like to do some BioBlitzing outside the 9-5 schedule that Saturday. It’s a lot like it sounds: an intense period of biological surveying in one place at one time, with the goal to provide a snap-shot image of the ecological diversity in a certain area. By gathering as many volunteers as possible, we can thoroughly cover an area and provide an accurate picture. You could also say that it’s a chance to tromp about, explore nature, and learn about native and invasive plant and animal species on the Minnesota prairie. Either way you look at, we’d love to have you come, give it a try, help out, and have fun. Of course you understand that this is a great chance for you to play outside in a beautiful part of the country, but it doesn’t just benefit you: we need your help, too. The Chippewa 10% Project has just recently catalyzed the Simon Lake Challenge, a resident-led effort to focus on improving the local grassland ecosystem. By systematically surveying the grasslands in the area, this BioBlitz will provide a “before” image of the state of the ecosystem, develop some data, and connect a larger community of prairie neighbors, including the birds, bats, plants, frogs, insects, and larger mammals. We will be documenting our findings using the iNaturalist website and app, which allow an international community of naturalists to record and share species findings. 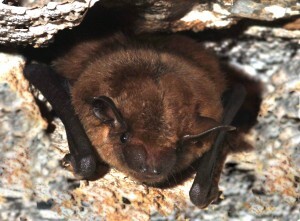 After this first BioBlitz, we will encourage (amateur and experienced!) naturalists in the area to continue to record what they see over the next five to ten years so that we can indicate any changes over time. Additionally, future BioBlitzes will provide “after” images and allow the Simon Lake Challengers to measure their success. If you’d like to help, Robin has set up an easy way to register using VolunteerSpot. You can also just pick up the phone and call Robin Moore at the Land Stewardship Project, 320-269-2105. We especially need Leaders with some familiarity with native insects. Any takers? Regardless of how you decide to register, we need volunteers with a variety of skills and experiences. 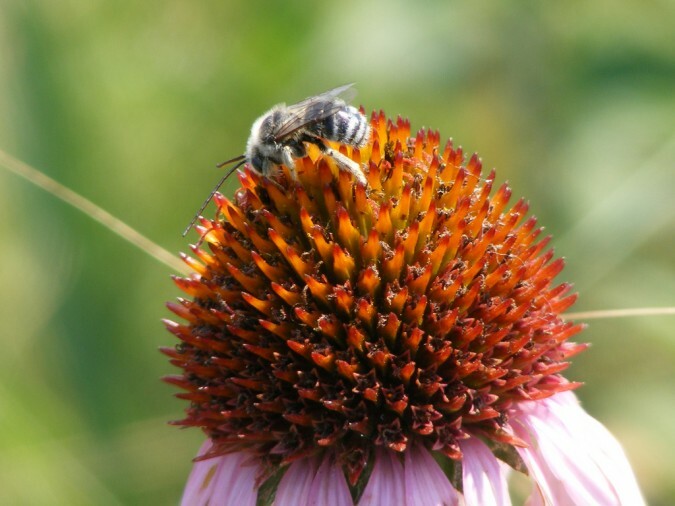 Perhaps obviously, we are looking for Leaders that have decent familiarity with native and invasive prairie species, but even if you can’t recognize a coneflower from 10 paces, all you need to be an Eye and Ear is a willingness to learn. We will also be documenting the day with images, so if you have some skills with your camera, bring it along and be a Photographer for a day. If you are free the day before, we would love some help with Set Up on Friday the 11th. And if you’d like to be a part of the BioBlitz, but don’t see yourself wading through tall grass for fun, we will also need Hosts/Tent Helpers to be a point of contact for other volunteers and to keep the day running smoothly. Finally, please, please, please, if you have one, bring a 3-5 gallon cooler of water—we need to keep everybody hydrated, and between our organizations alone, we worry that there just won’t be enough water coolers for the hordes of volunteers we expect! So, in summary: Saturday, July 12th. Hiking. Learning. Connecting. Fun. We hope to see you at the Simon Lake BioBlitz! The Land Stewardship Project, the Chippewa River Watershed Project and Clean Up the River Environment are co-sponsoring this event. Blog post by Ariel Herrod, Watershed Sustainability Program Coordinator. GREAT Post Ariel!!! 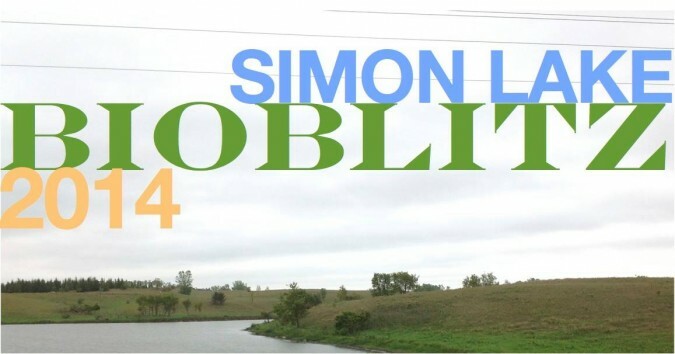 The Simon Lake Bio-blitz, wow, what a great event, thank you Robin Moore, LSP, and thank you Ariel and CURE for promoting this event located in the Chippewa River Watershed. I do believe this will be a trend setting event, a sustainable trend. This event is an opportunity for people to learn how to connect on a very intimate level with the place in which they live, knowledge to really create their own sense of place.